Mike Lacher writes and codes things on the Internet. 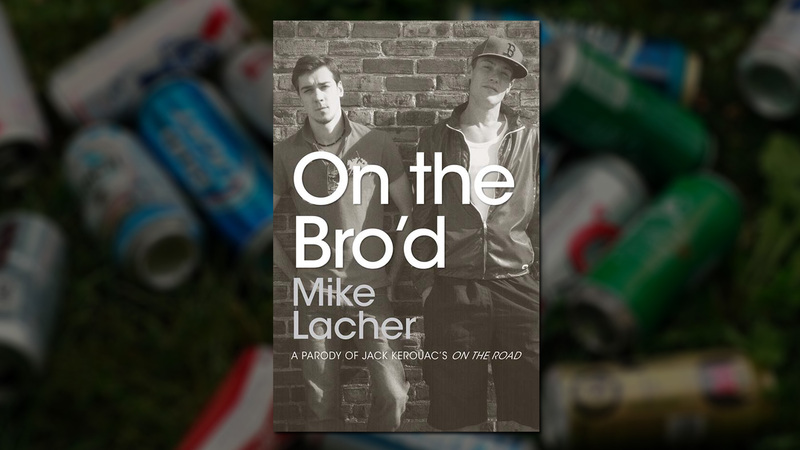 Every sentence of Kerouac's 'On The Road', translated into bro-speak. I started On The Bro’d as a Tumblr, mostly becuase I thought the pun was funny. Things quickly got out of hand and within a couple months I had a book deal and found myself spending a summer translating the entirety of On The Road into bro speak. It was the dying days of both parody books and bro jokes, so I think about fourteen people bought it. But hey, at least it’s a funny story. 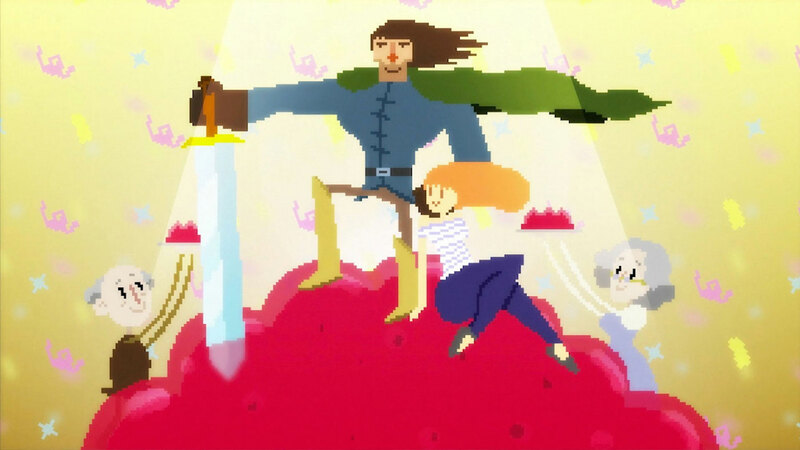 A heroic ballad about fixing your girlfriend's grandparents' WiFi. Voiced by H. Jon Benjamin. 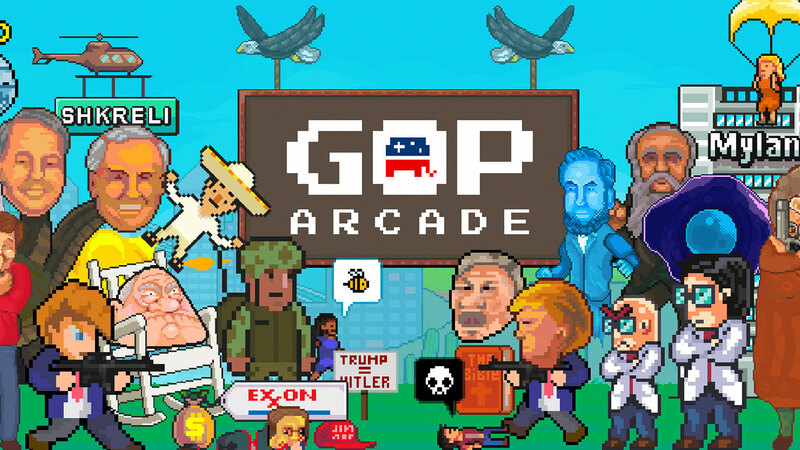 A series of games about the 2016 election. 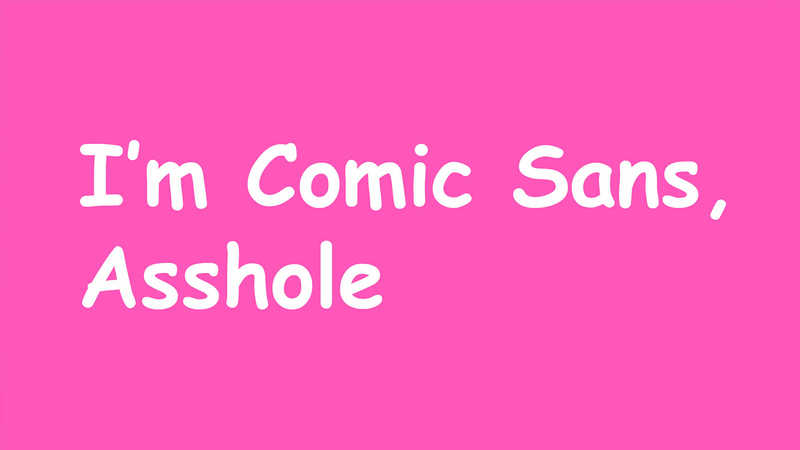 The world's most hated font lashes back. 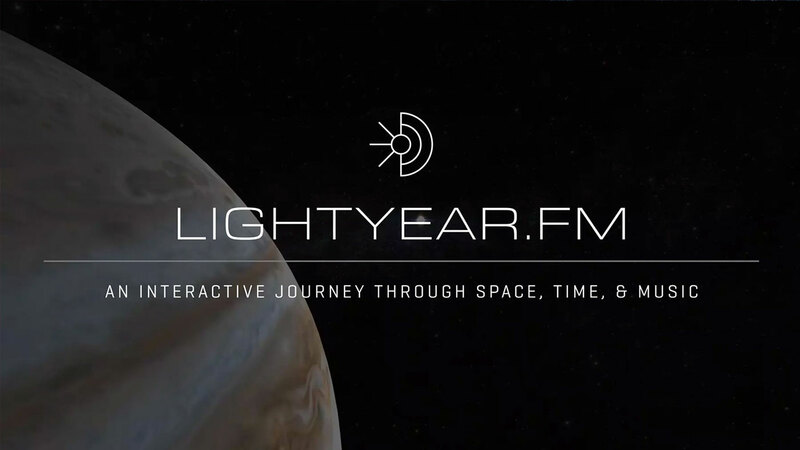 Fly through the galaxy and hear how far radio broadcasts have traveled. 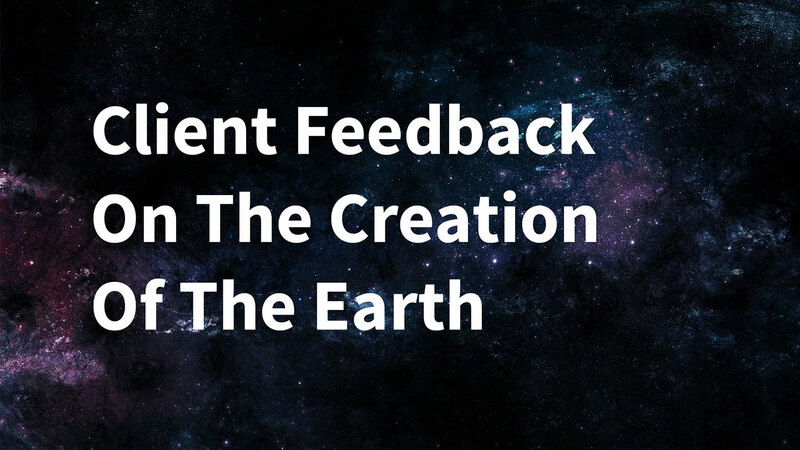 A few points of feedback on God's latest deliverable. 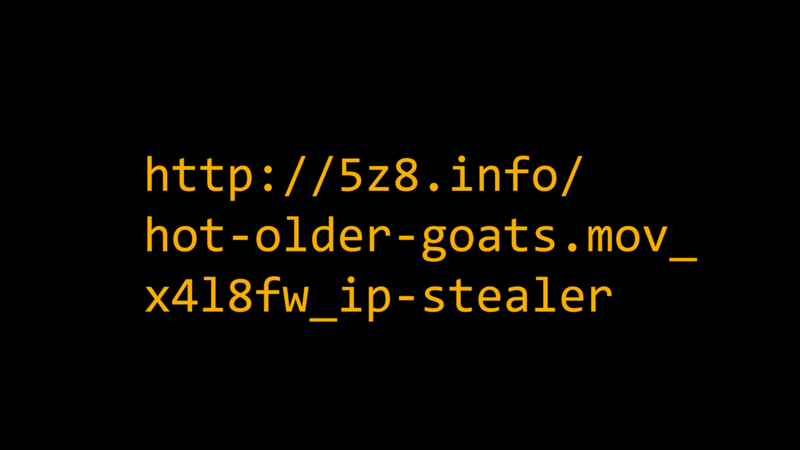 A tool to make any URL look suspicious and frightening. 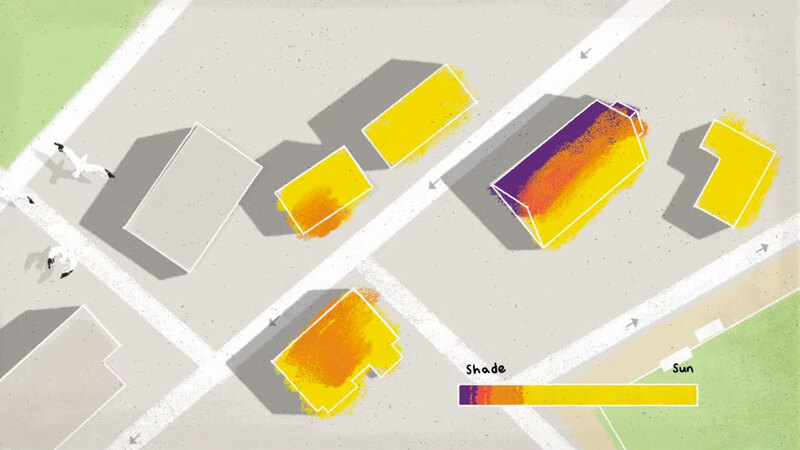 Branding and launching Google's new tool that lets anyone find out how much solar energy their roof could get. 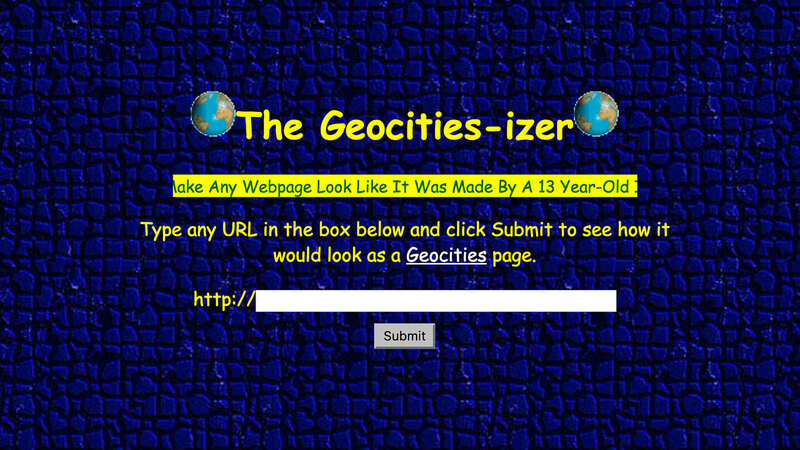 Enter the URL of any webpage and make it look like it was made by a 13 year-old in 1996. 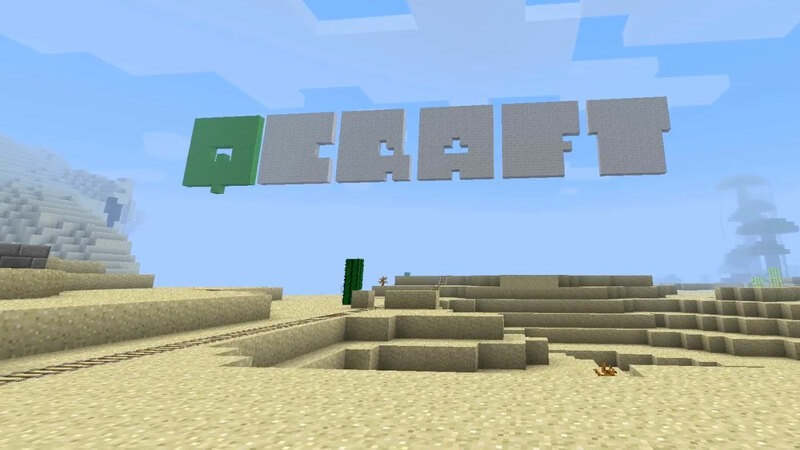 A mod for Minecraft that teaches middle schoolers quantum physics. 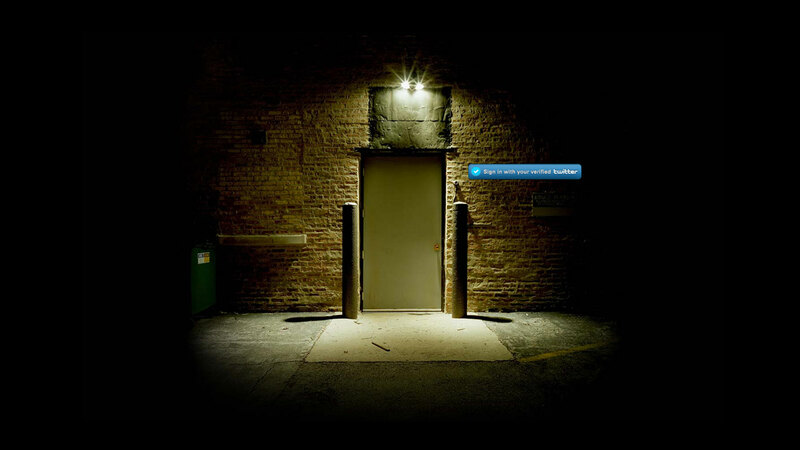 A website that only lets people with verified Twitter accounts inside.